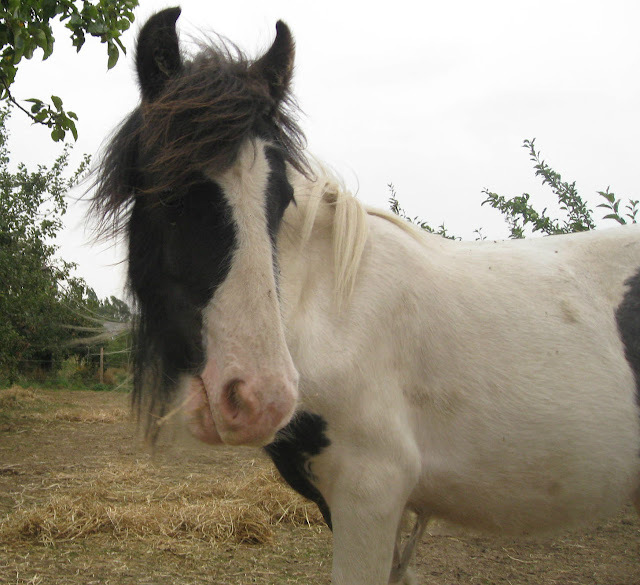 Eggsy's story is one of deliberate abandonment. He was purchased by our neighbours as a just weaned foal, they didn't have anywhere to keep him but were due to move shortly so they put him in a makeshift corral outside their back door. He barely had room to turn around but they assured everyone, including the RSPCA, that it was only for a few days. 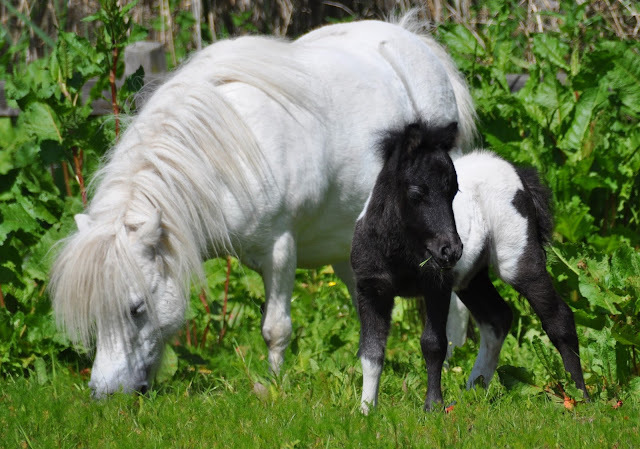 A few weeks later a horse lorry turned up to take their other ponies, who had also been kept in the garden, to a livery yard and then they moved. What we didn't know was that not all the ponies had been loaded on the lorry and taken to livery. The new owners of the house arrived to take possession and were appalled to find that their kitchen had been used as a stable and it hadn't been mucked out. Imagine walking into your new home and finding horse dung in the kitchen! But still no-one had any suspicion as to the depths these people had sunk to. It was over a week later that we found the gypsy colt, weak from dehydration and lack of food. He could barely be bothered to lift his head. We gave him a little fresh water and went in search of his owners. They told us that he had run away. We informed them that he had now been found and that we were taking him back to ours to care for. Somehow we managed to persuade the little chap to walk the few hundred yards back to our place. That evening he had a little haylage, grass in a small paddock and water, the process of rehabilitation would start in the morning. 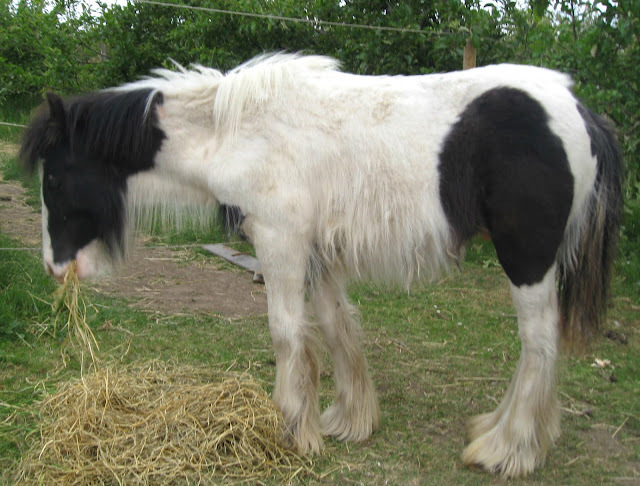 Eggsy, as he was eventually named, was horribly thin, infested with lice, which caused painful skin sores, had an over burden of worms and was reluctant to move. When encouraged to move he dragged his hind legs behind him for several steps. Knowing he'd been out on the road for sometime there was the possibility that he may have been hit by a car. Fortunately he did not appear to be in pain and both the vet and the farrier confirmed that the colt was suffering from locking stifles which he had every chance of growing out of. 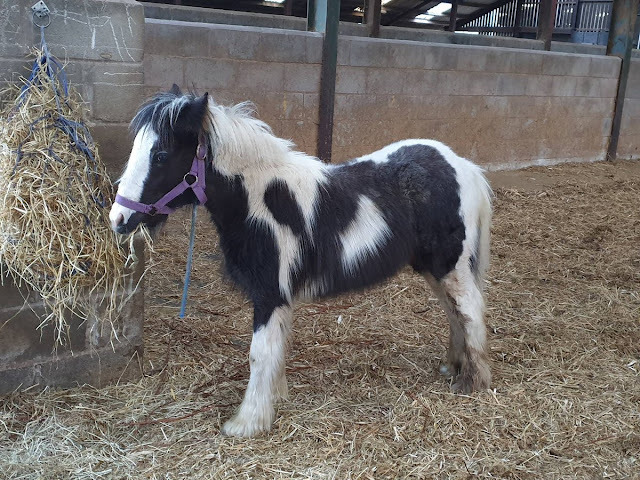 The next dilemma was what to do with the colt, it had rapidly become apparent that his owners had no intention of fetching him and that he had been deliberately abandoned. We had horses and ponies of our own but could not possibly afford to keep another. The abandonment notices had gone up and within a few days he was to be ours, to keep, re-home, sell or have humanely destroyed. No one wanted him, it was even suggested that we have him put down, and there was no way we could afford to keep him. What on earth to do? It was an angst ridden time. We were at our wits end when someone suggested we try and work out how much his food, farrier work, vet bills etc would cost and ask people to contribute to his care. At first we dismissed this idea, it's very hard having to ask for financial aid, but, in the end it was the only option, Eggsy's only chance of life. So we started a Twitter account @eggsypony, to tell people about him, and a GoFundMe to raise money for his essential care. 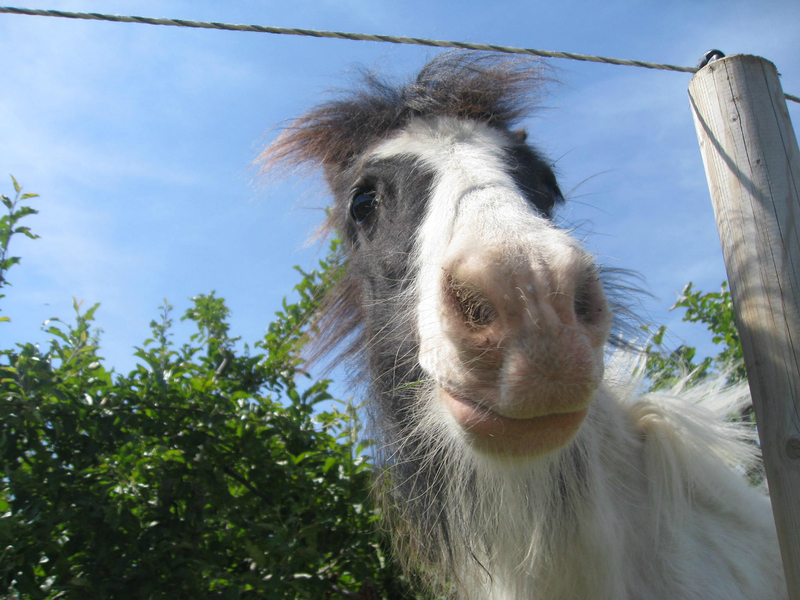 Thankfully, people have been amazingly generous in sharing Eggsy's story and in donating their hard earned money towards his care and we've managed to keep him. We're incredibly grateful to everyone for their help, without it we don't know what would have happened to the little chap. It's still incredibly stressful, relying on the generosity of others to donate enough money to feed an animal in your care can be worrying to say the least. You never really know if enough money is going to come in and if it's going to come in time to pay eg. his forage bill. 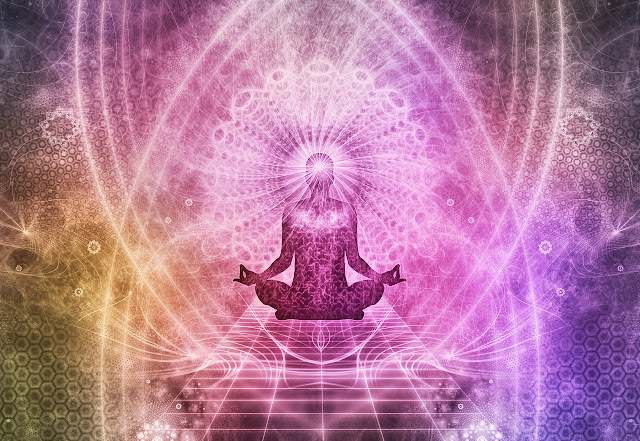 But it is worth it and the alternative is unthinkable. Eggsy has now returned to full health, he no longer drags his hind legs. There's still a little "stickiness" there but our farrier keeps reassuring us that he will eventually grow out of that and have no problem with his stifles at all. He is still a "baby" with lots of growing to do so we're hoping he's right!